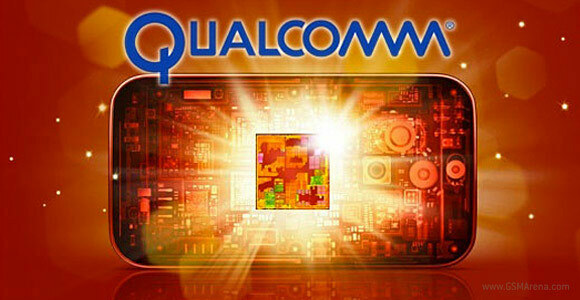 Qualcomm chipsets have hardly ever been known for providing the best possible graphics performance, but it appears things are about to change with the S4 Pro. The Adreno 320 didn’t quite give competitors the same royal spanking as the quad-core Krait, but it still managed to beat them at both benchmarks we ran. The GLBenchmark 720p offscreen test shows that the raw performance of the Optimus G graphics are way better than what any of its high-end rivals can offer. The 60fps result at NenaMark 2 might suggest that there’s not much difference between the Optimus G and other quad-cores, but there’s actually more to that score. NenaMark 2 renders on-screen, which means that 60.0 fps is the highest possible result that a smartphone can get. So the fact that the LG Optimus G got a perfect score suggests that it has more in reserve than its rivals – it was able to maintain the maximum framerate through the most intensive parts of the test, whereas others failed to do so. More benchmarks, live photos and camera samples from the LG Optimus G are available in our hands-on article.